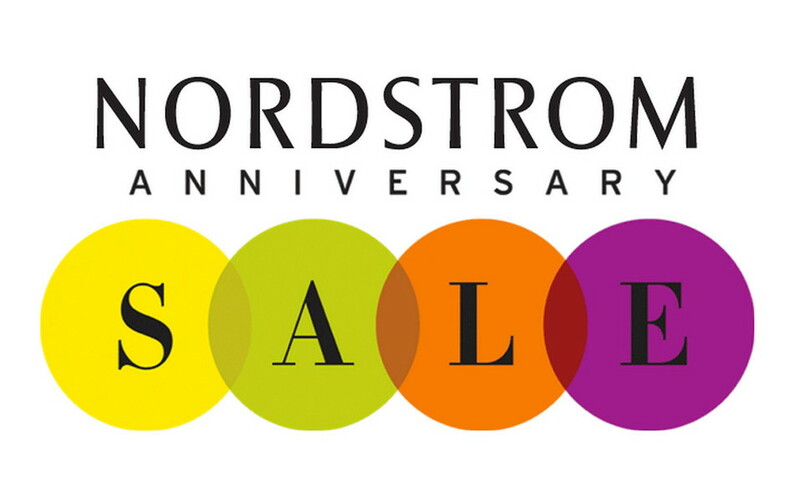 Have you heard of Nordstrom's annual sale? Well, it's going on right now! I just started shopping at Nordstrom last year so I only recently found out about it. 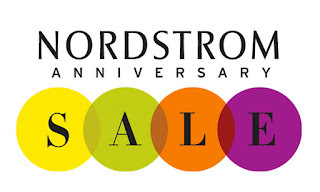 Every summer Nordstrom has an anniversary sale where they put new fall items on sale. Once the sale ends on Aug 8 the items go back to full price. Nordstrom has early access for debit or credit card holders but the sale opens up to the public on July 22 so I have my calendar marked! 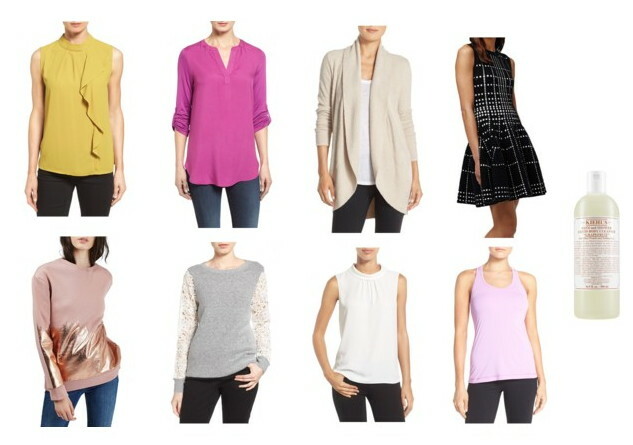 Nordstrom has free shipping with no minimums! I've pulled together a small list of my essential picks. My favorite underwear are Natori briefs and for the sale, they released new colors so I will be stocking up! As well as some tunics for fall as that was one of my style resolutions for the year. 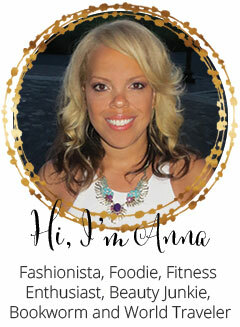 If you read my blog you know Kendra Scott is my favorite jewelry designer, well some of her pieces are on sale! You can also find in the sale MAC makeup sets and Nike shoes. My favorite grapefruit body wash is discounted! Happy shopping! 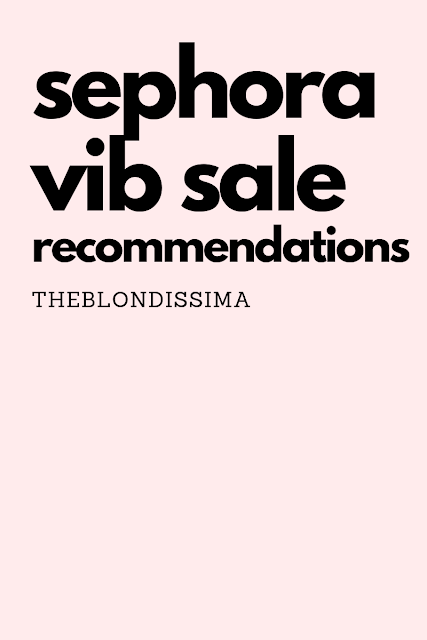 What are some of your favorites from this year's sale?